Quietly and peacefully at Central Place on Sunday, September 30th, 2018 in her 82nd year. 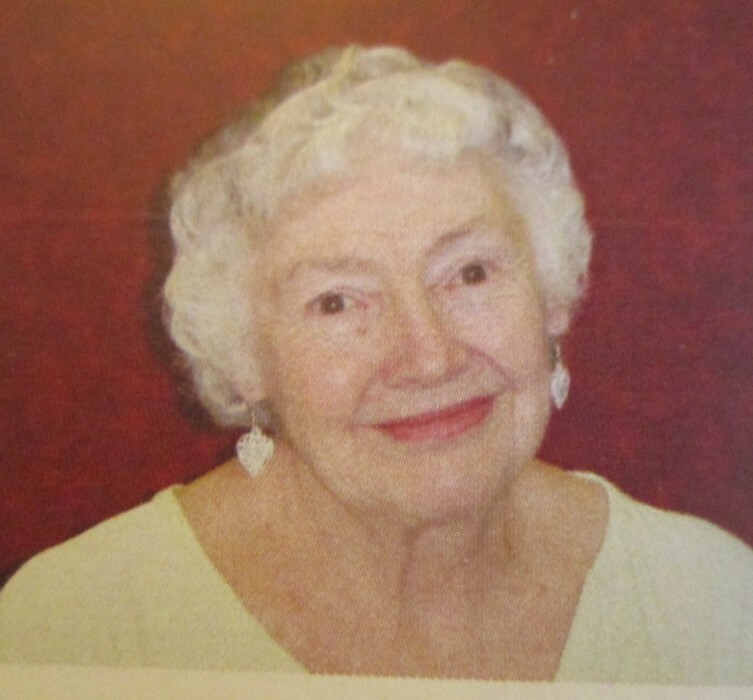 Born on December 19th, 1936, Colleen was a lifelong resident of Owen Sound. She was predeceased by her beloved husband, Michael (1993) and by her grandparents George and Ethel King. Colleen enjoyed travelling to a number of countries in her younger years with her husband who was a contract worker for oil pipeline companies. She enjoyed holiday trips to Arizona, horse-back riding, line-dancing, country and western music, Sonlit Gospel Quartet and playing handbells with the local Salvation Army Church Sunshine musical group. In keeping with Colleen’s wishes, cremation has taken place and there will be no funeral service. A graveside service will be held at a later date. If so desired and as your expression of sympathy, donations to the Owen Sound Salvation Army would be appreciated and may be made through the Tannahill Funeral Home at 1178 4th Ave West, Owen Sound, 519-376-3710.